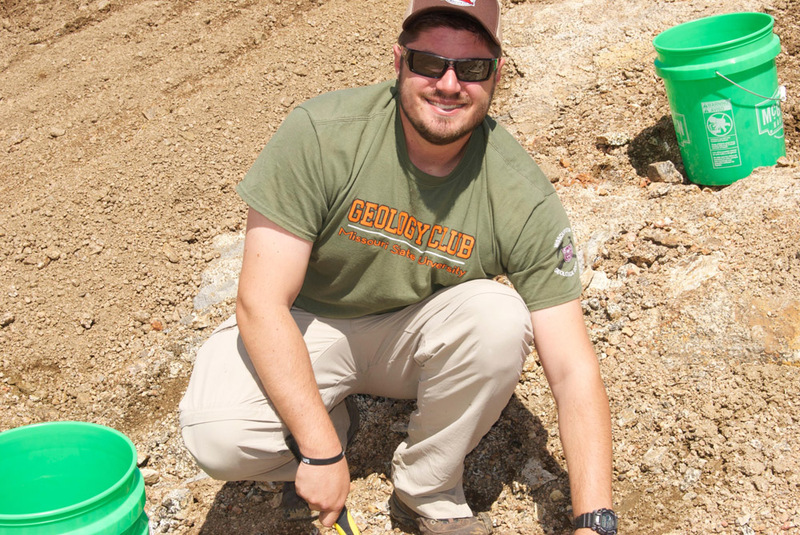 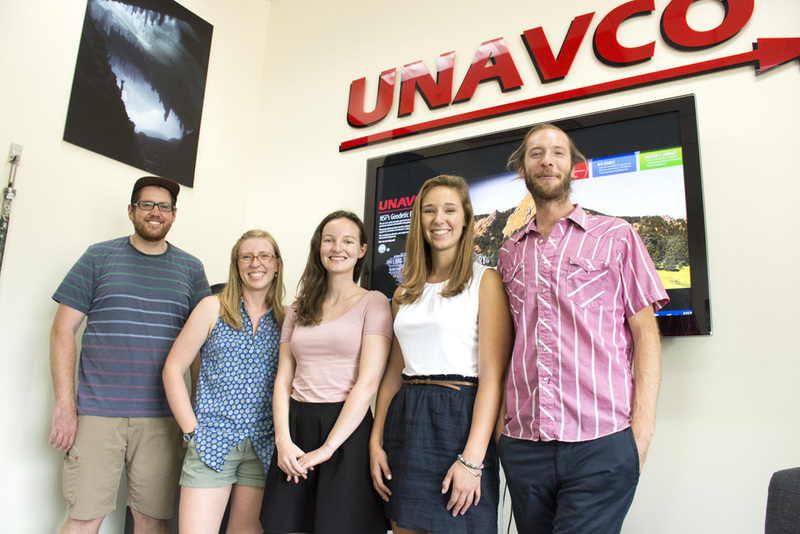 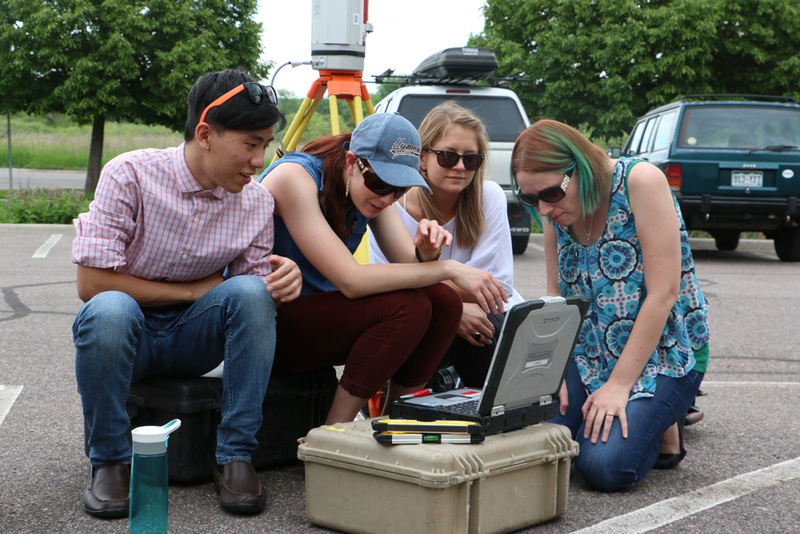 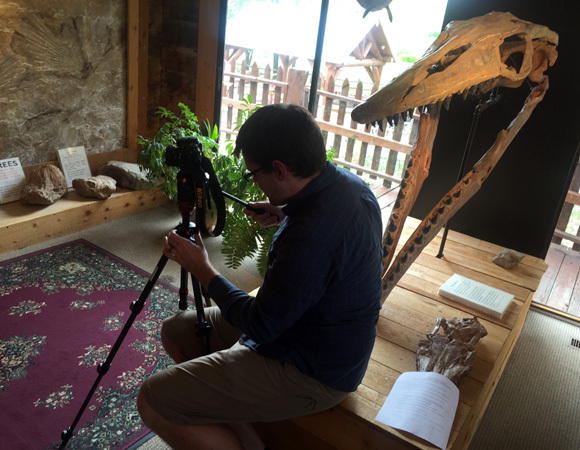 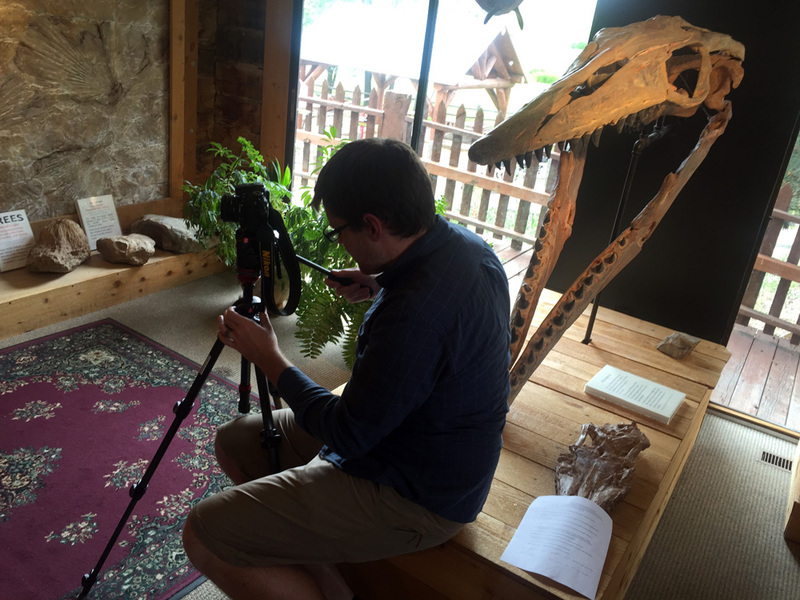 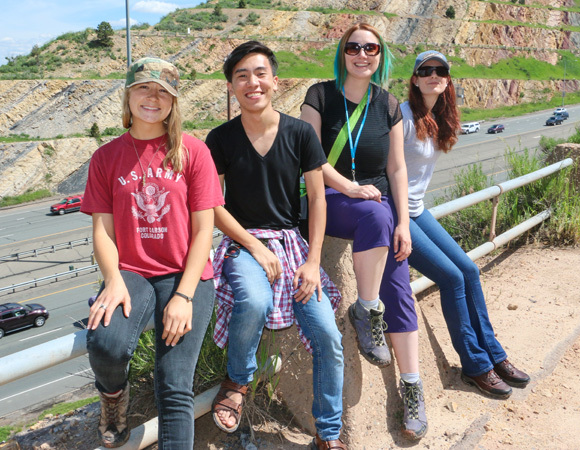 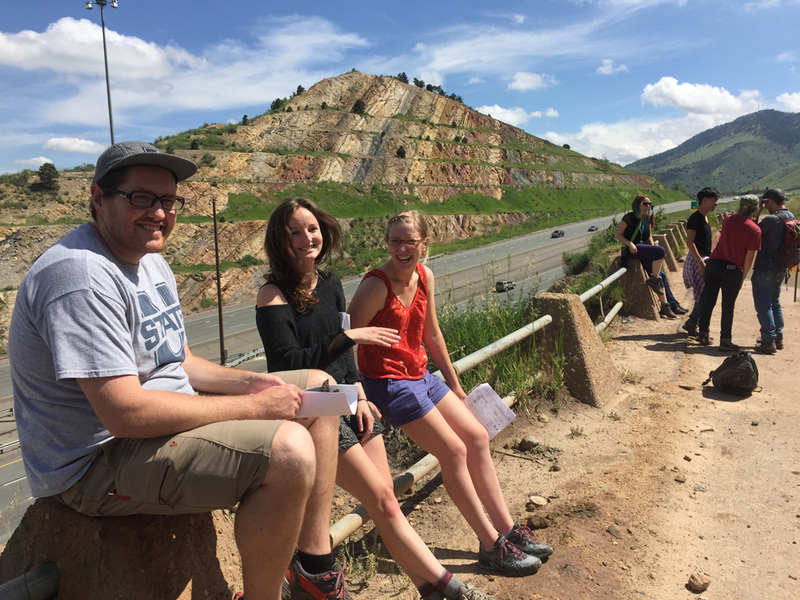 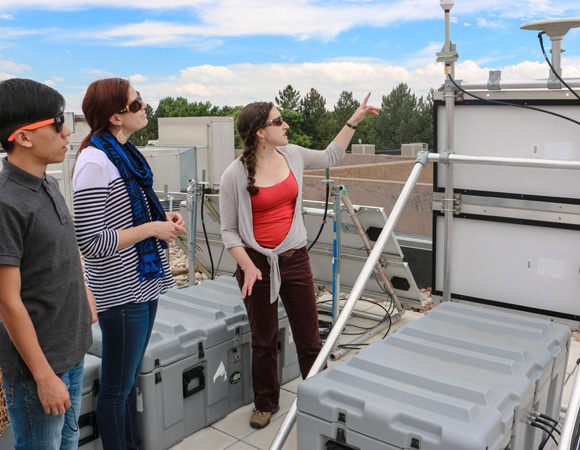 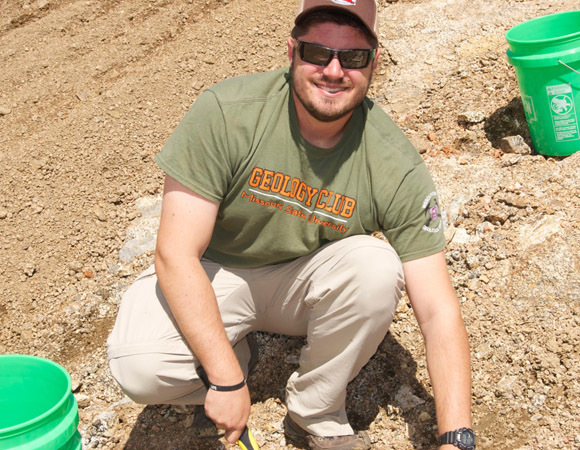 UNAVCO hosts three summer internships, each with a different focus: Research Experiences in Solid Earth Science for Students (RESESS), Geo-Launchpad, and the UNAVCO Summer Internship Program (USIP). 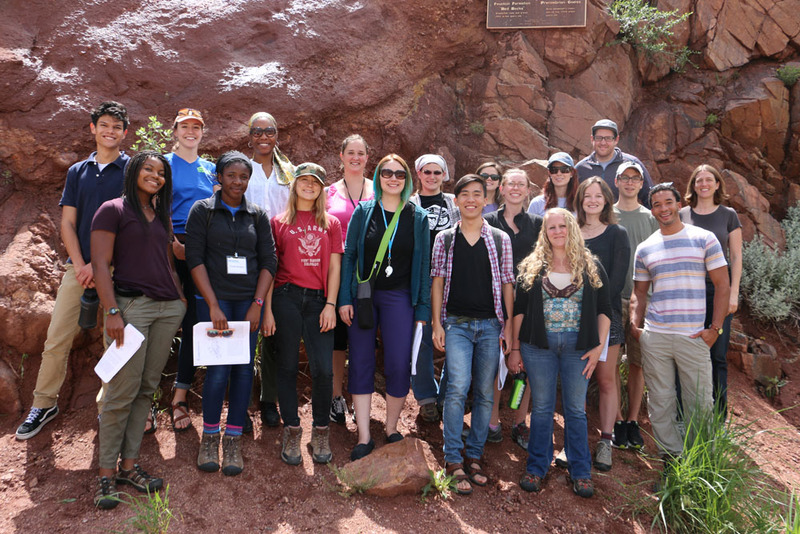 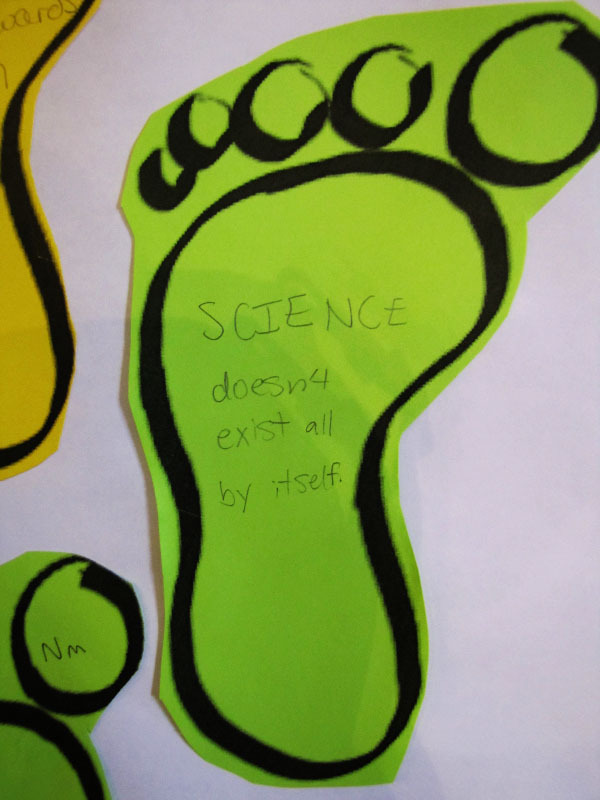 RESESS is a ten-week summer internship program dedicated to increasing the diversity of students entering the geosciences, for upper-level undergraduate and graduate students. 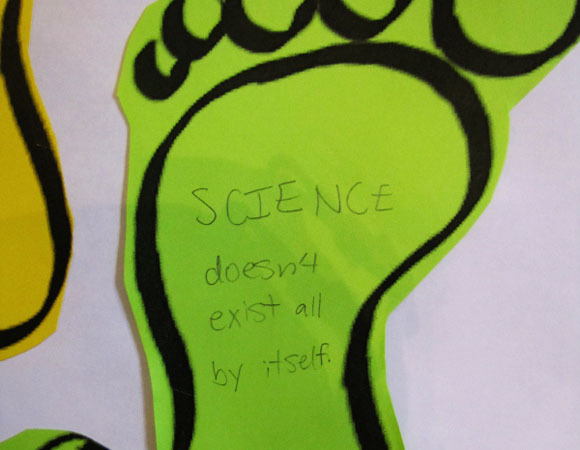 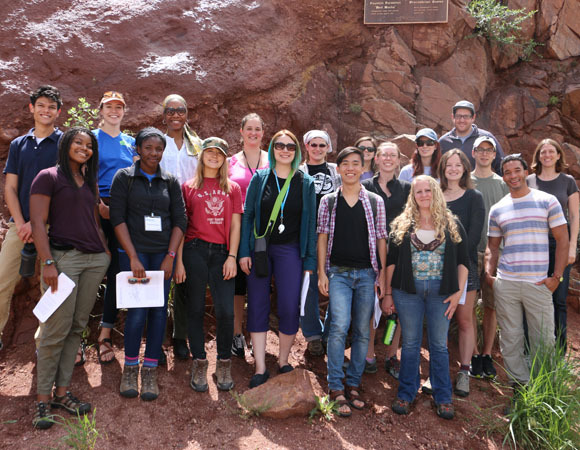 Read more about RESESS in the Spring 2015 Newsletter. 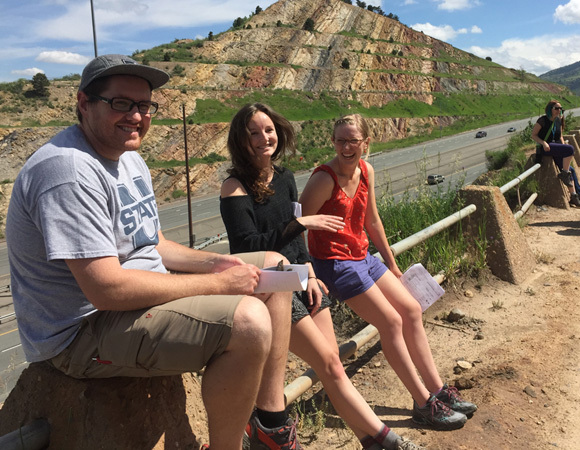 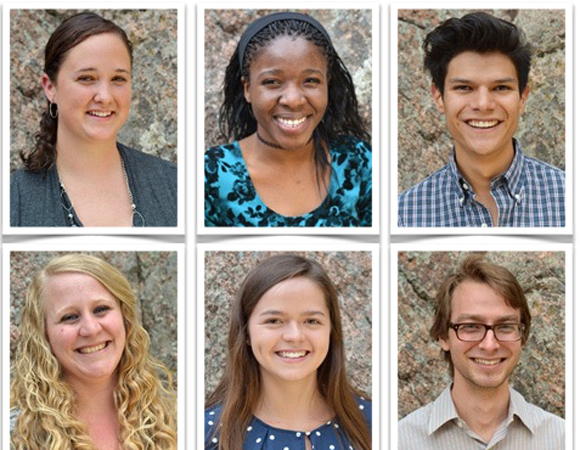 Geo-Launchpad is an eight-week summer research internship program dedicated to increasing the diversity of students entering the geosciences, for first and second year undergraduates and community college students. 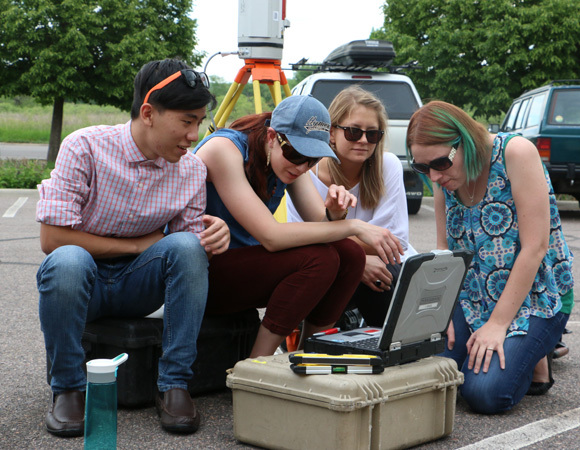 Geo-Launchpad helps students develop research-ready skills, and provides support in creating a career path in science, engineering, or technology. 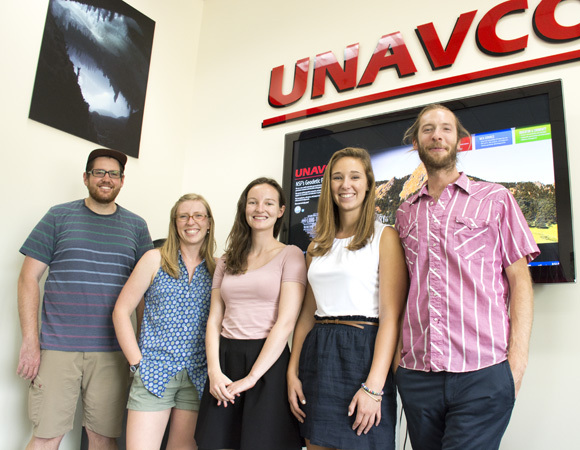 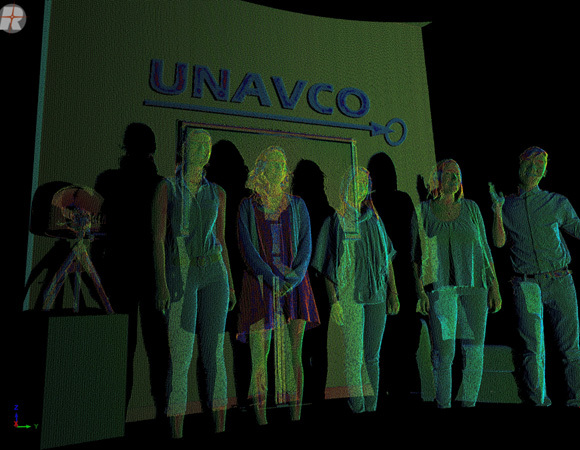 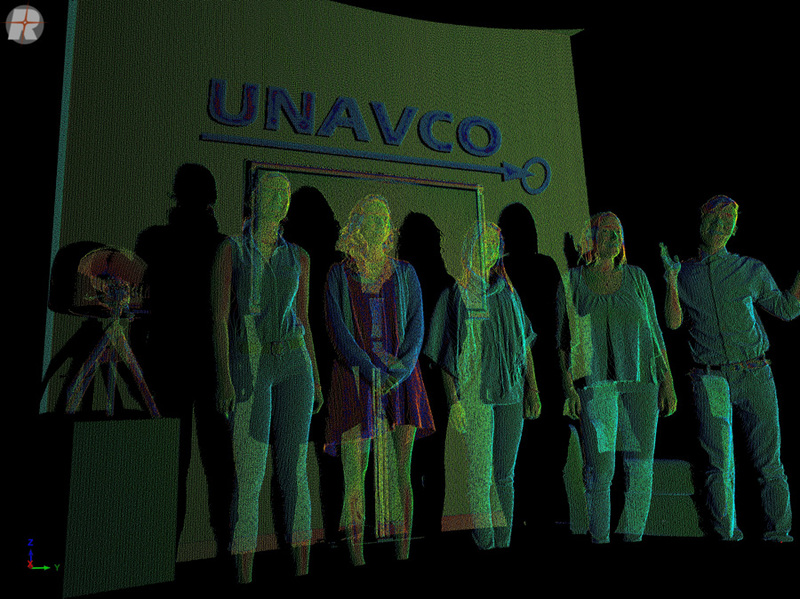 Interns spend eight weeks at UNAVCO in Boulder, Colorado, working on a collaborative project under the guidance of a UNAVCO project manager, culminating in a poster presentation. 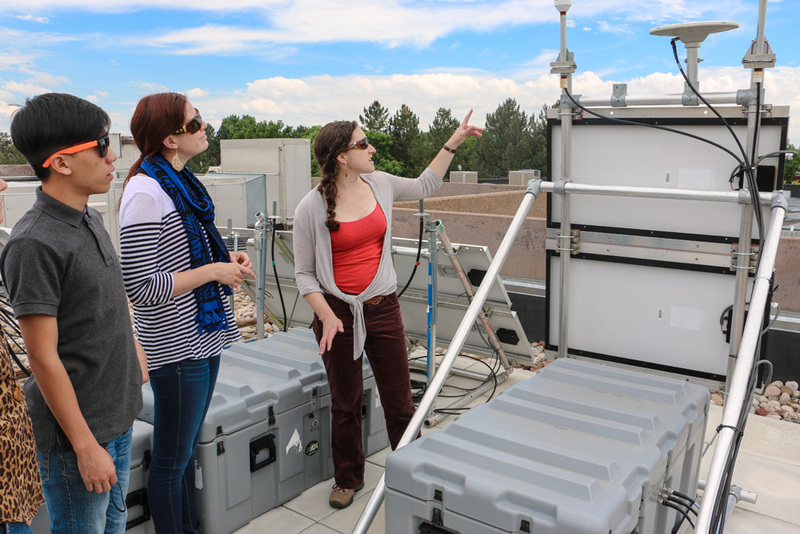 A faculty mentor from their home institution provides guidance and support before, during, and after the program. 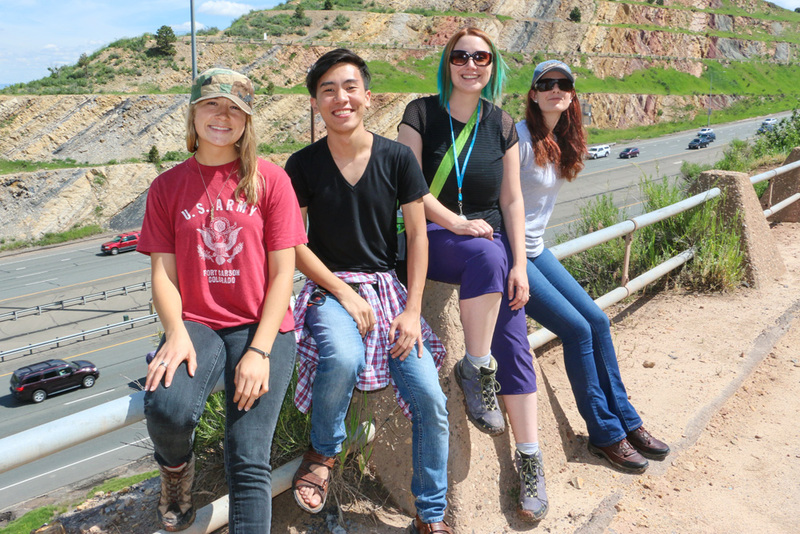 Interns are also participating in professional and personal development activities, including one-on-one mentoring, research-ready skills sessions, career exploration with guest speakers and, with RESESS, a communications seminar. 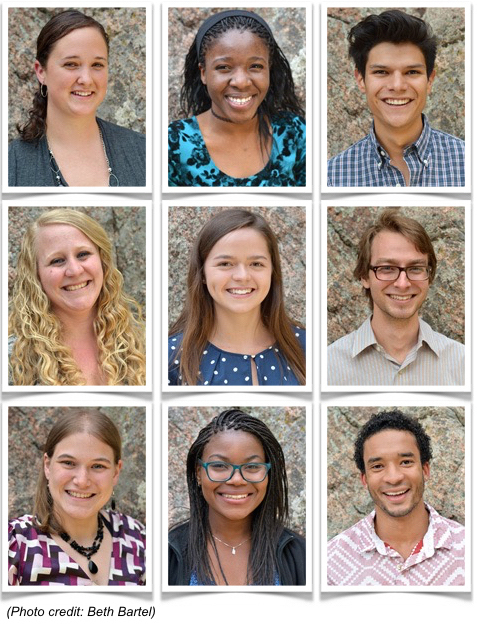 USIP internships are 8-10 week real-world work experiences related to the students' major or career goal, and are open to undergraduate, graduate, or recently graduated students.